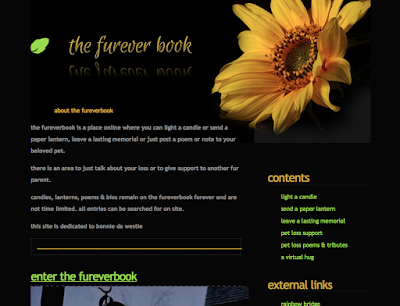 Muvva made da Furever Book site so hoomans can post a permanent memorial or tribute to dere furbabies over da bridge. 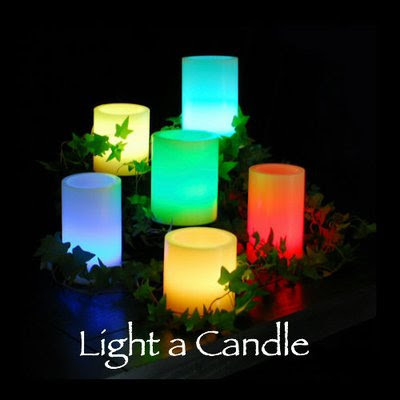 Dey can also light a candle or lanter, leave a short bio ov dere furbaby, upload a photo, post a poem and also get help and support for dere pet loss. 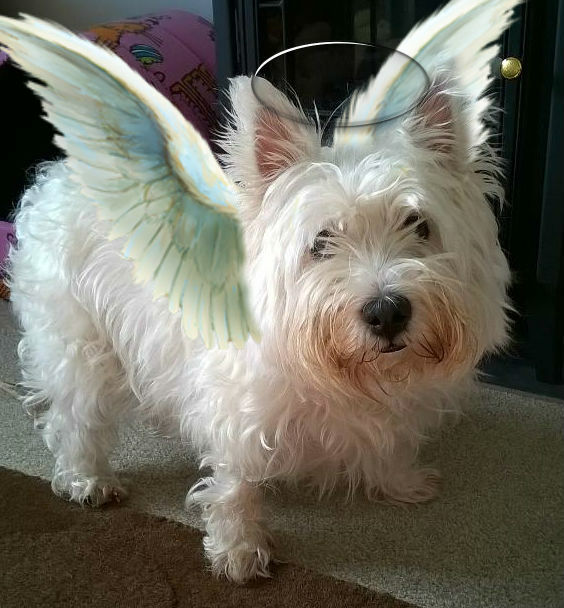 She, Muvva, has dedicated da site to me, so dat wen me goes over rainbow bridge, I can still help peepul an furfwends from da ovver side. 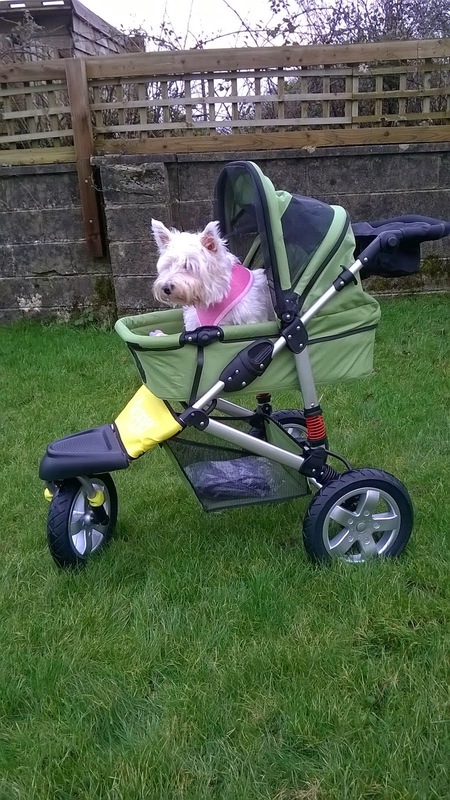 Yoo can view all da site as a Guest, but if yoo wants to post somefing or light a candle/lantern yoo gotta register to do dat. Registration is free. Yoo also need to allow popups for da site becoz if you want to choose a candle or lantern dey come up in a popup window. Da link is under da smilies in da message window and says [more]. 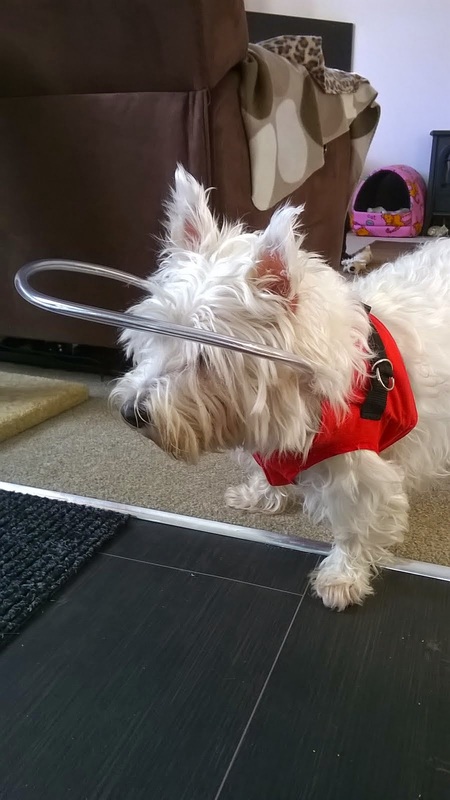 Wen yoo chosen da one yoo want, click on it and it will appear in yoor message like magik. She's clevur me muvva. *proud ears*. 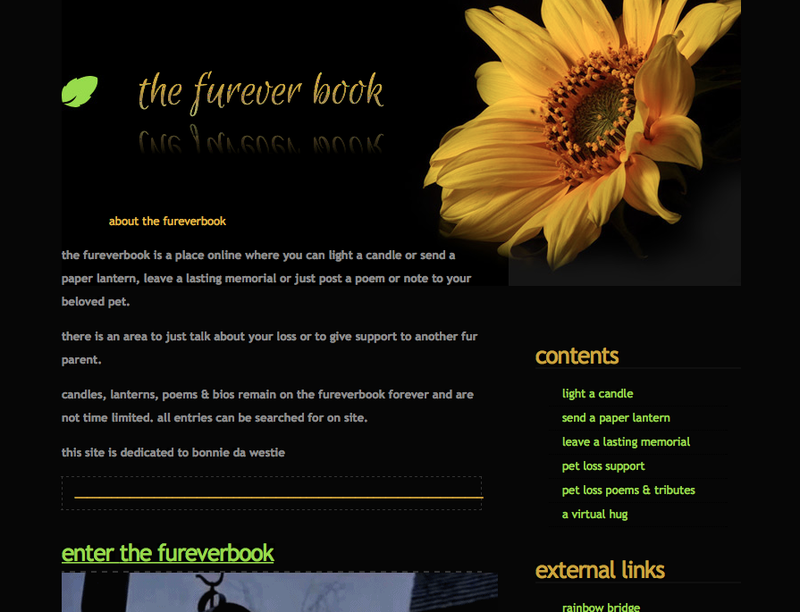 Den after you ritted wot yoo want to in yoor message and happy wiv it, click on 'Post' and it goes live. Easy peasy give us a squeezy. ooh juz dere, behind me 4th nip! oooooh heaven! Anyway's here's da link to da site. I hopes it helpful and useful and helps hooman cope wiv dere loss.